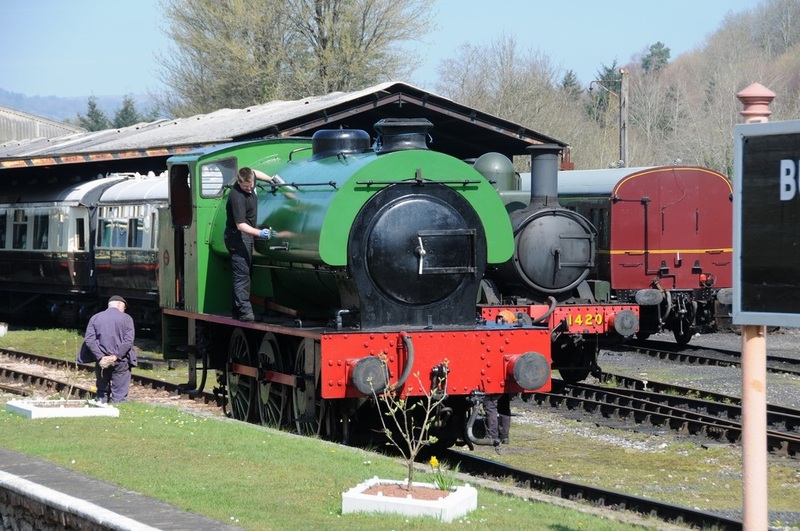 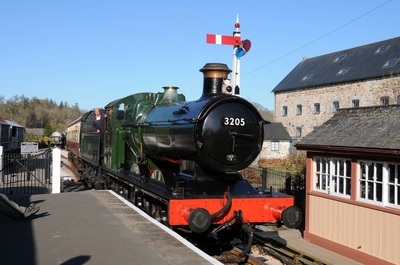 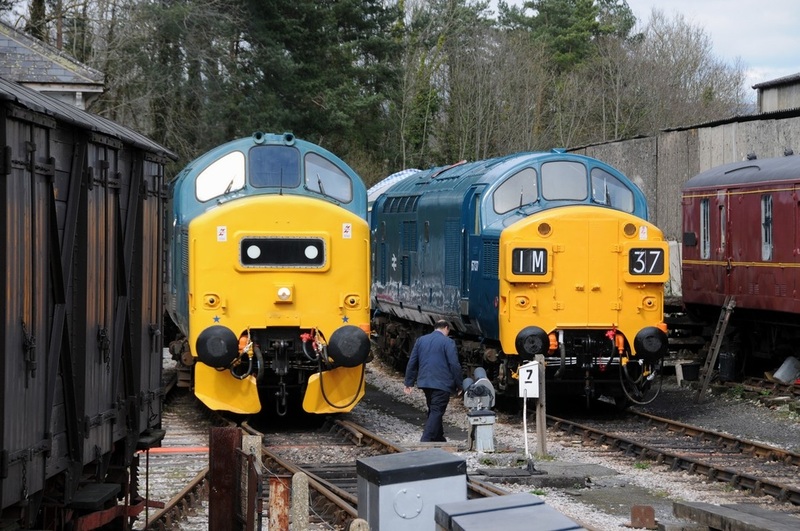 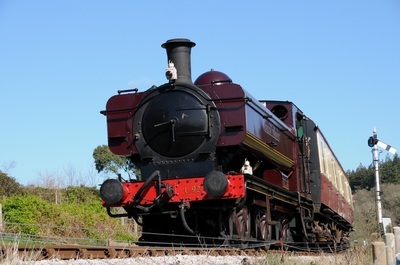 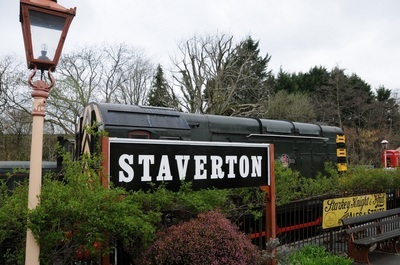 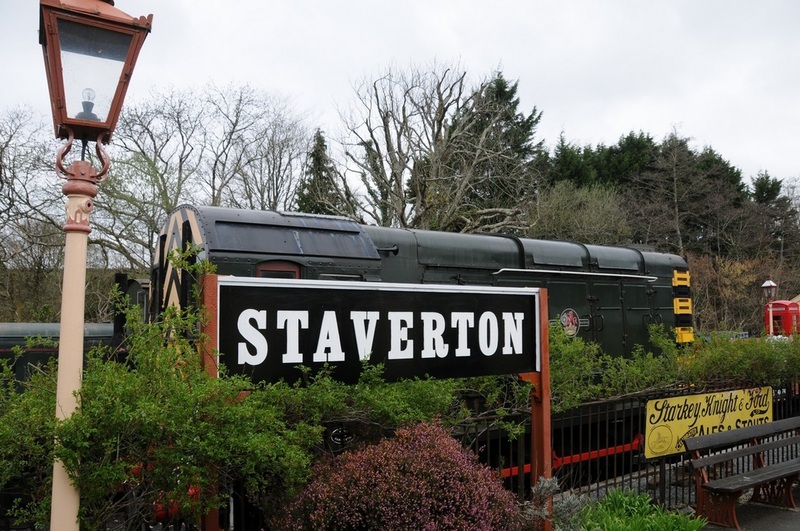 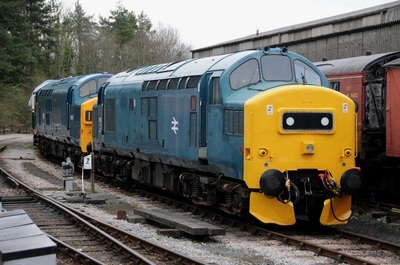 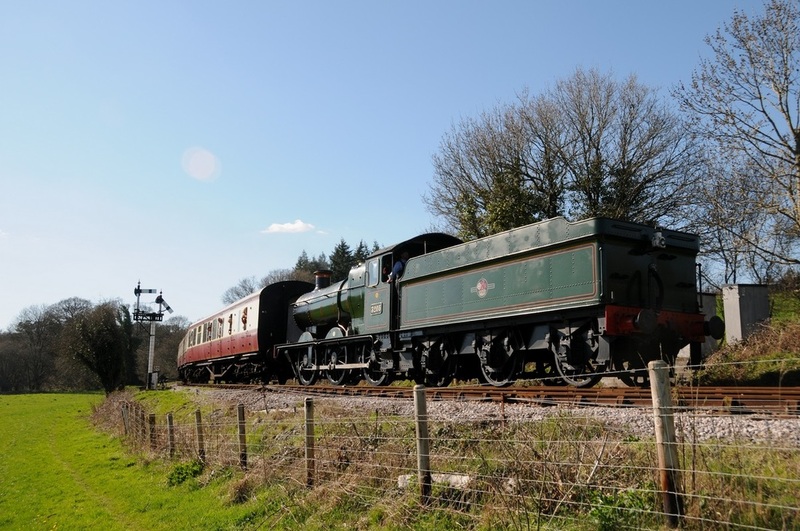 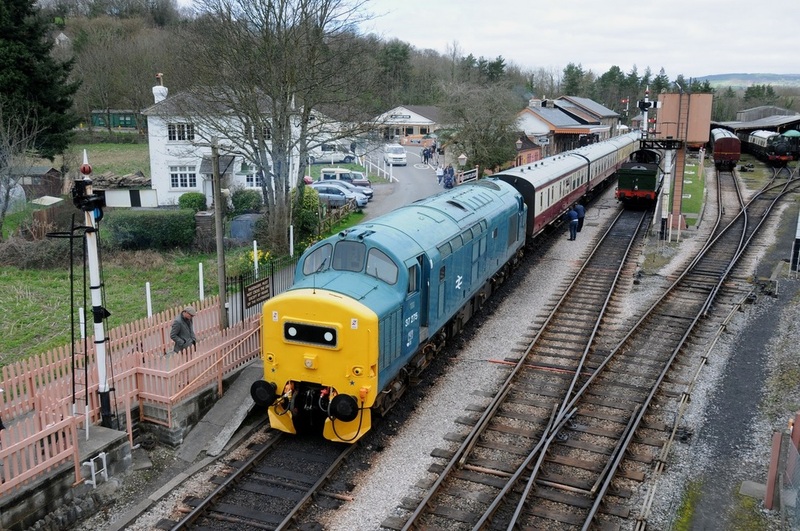 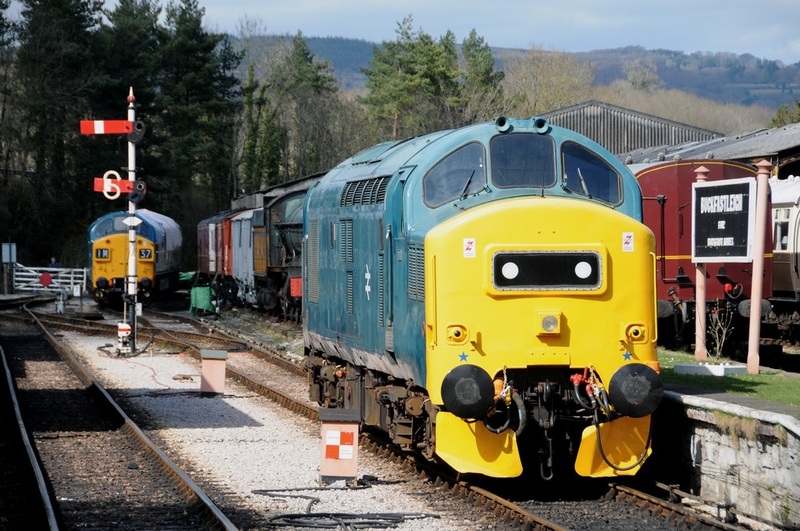 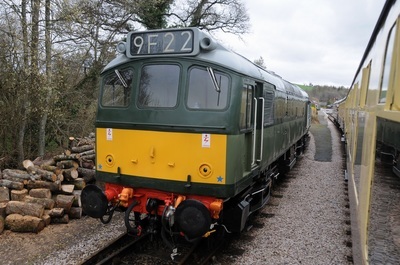 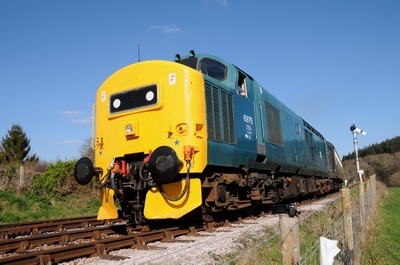 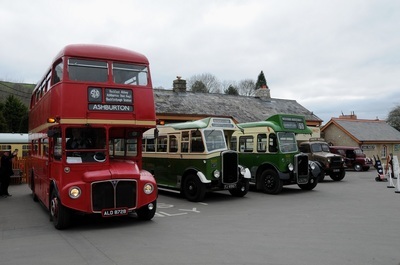 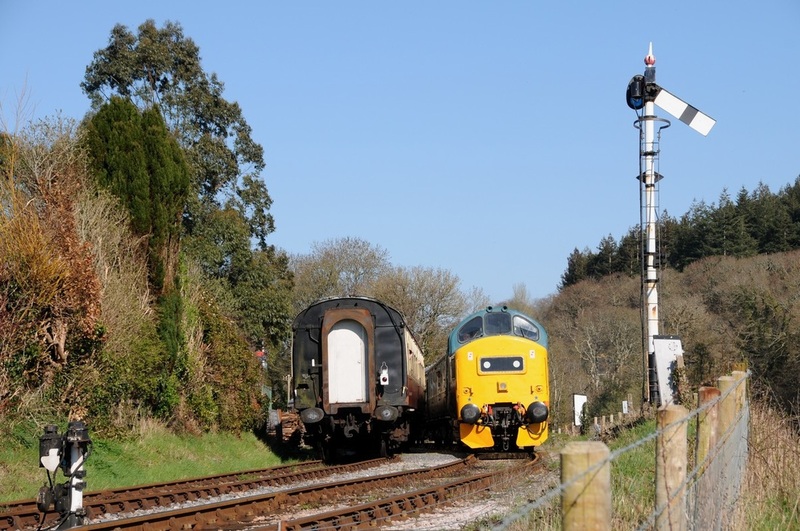 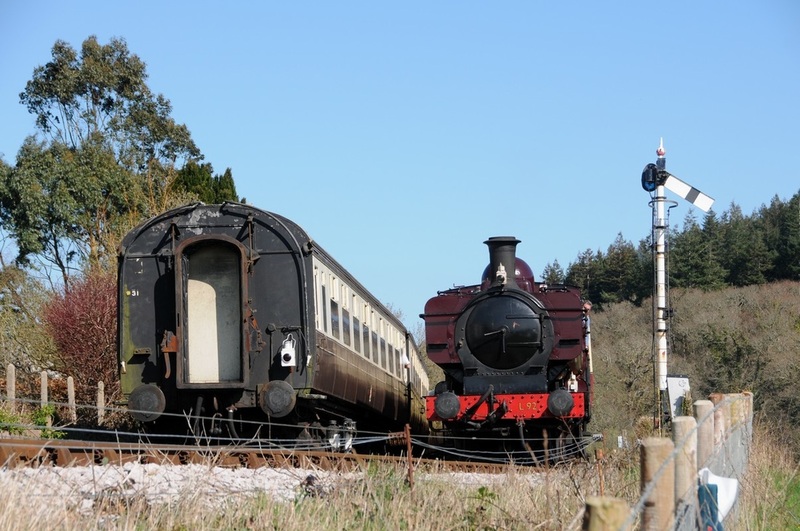 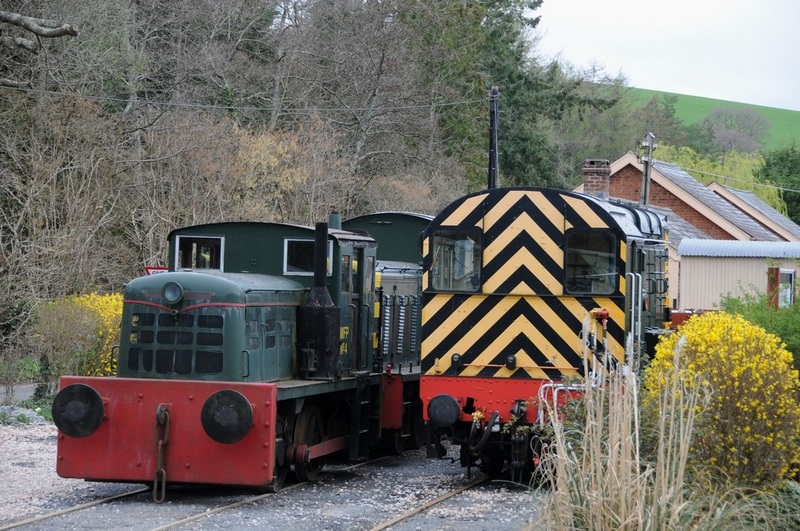 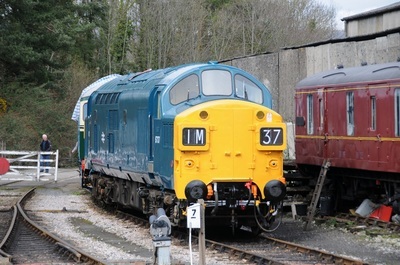 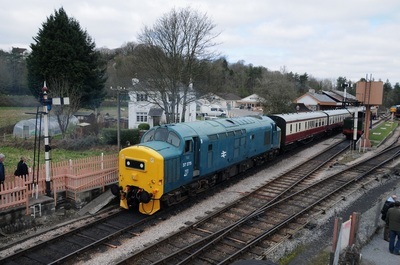 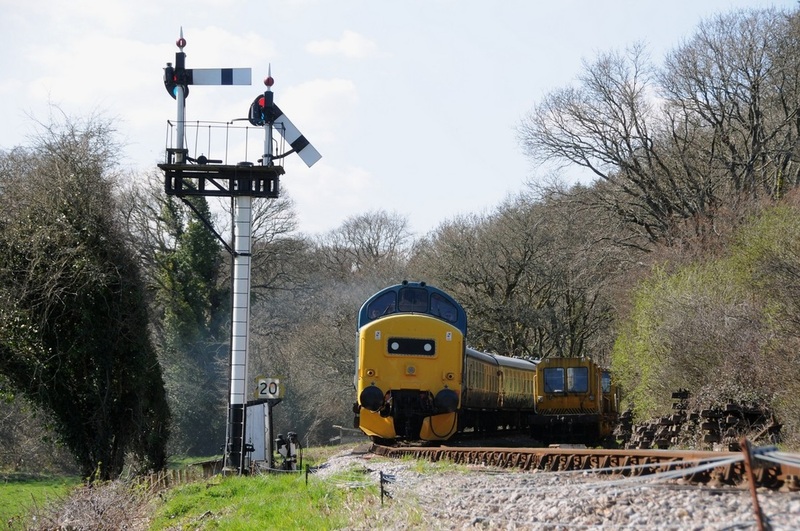 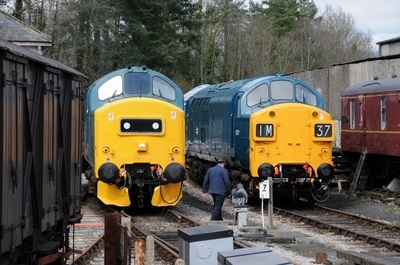 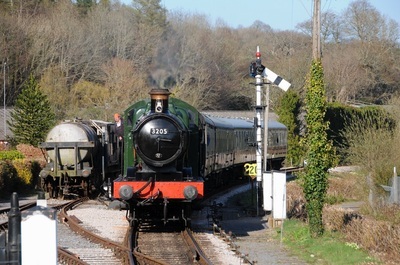 The South Devon Railway recently held their four day "Easter Heritage Gala" with the theme of "Delivering the Goods". 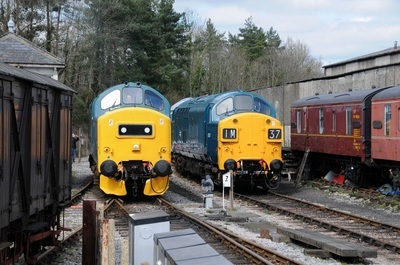 Here is a collection of twenty-two photographs I took when I made two visits to the event. 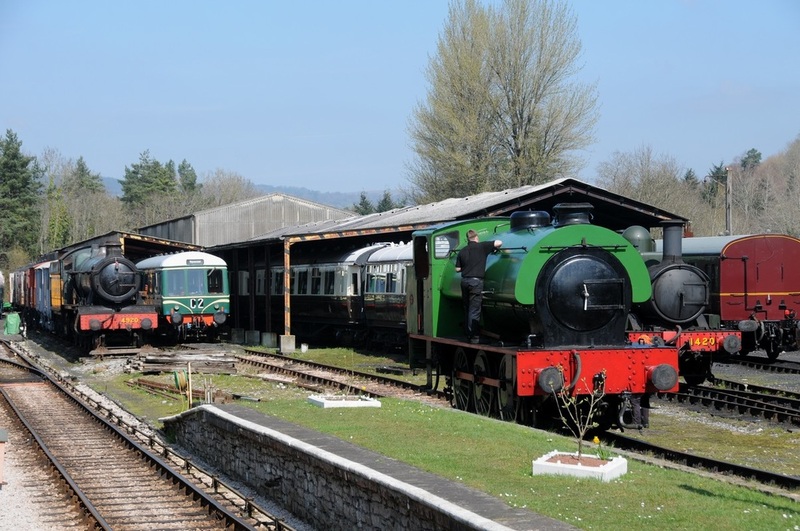 Saturday 4th & Monday 6th April 2015. 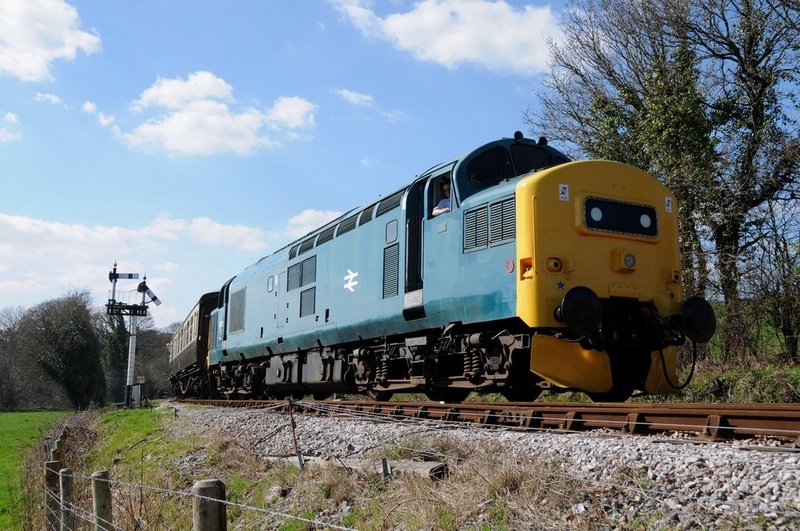 (22 Photos).